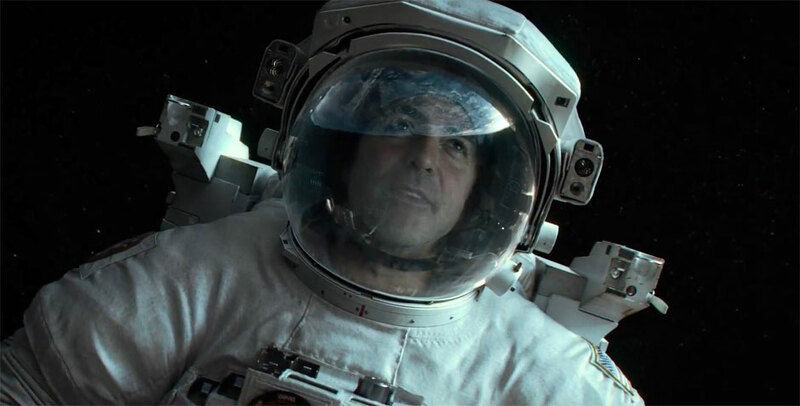 Posted on September 18, 2013, in Science Fiction and tagged Boyle, Bullock, Clooney, Cordero, Cuaron, Drama, Jones, Science Fiction, Thriller. Bookmark the permalink. 35 Comments. wow!!! holy crap I can’t wait to get to this, given this glowing review. I was excited when I first heard about it, but was skeptical of its relatively limited premise. however, you make an excellent point: the whole ‘less is more’ concept gets me. 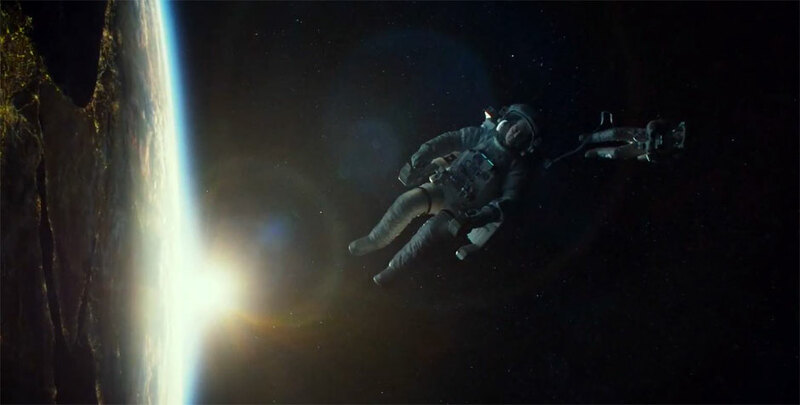 i think it’s critical that sci-fi/space movies do things like that, because to begin with, these kinds of films are already technical enough — what with all the gadgetry, the setting, and just the very implication of putting man in these situations — so having a simpler concept is a definite benefit. man, October 4 can’t get here soon enough. thanks for posting Joseph. Thanks so much Tom! Happy to hear you’re excited for the release. As you can probably tell, I loved this film. Everything about it is just phenomenal. Be sure to let me know what you think of it. I know I set expectations pretty high, but I am so overly confident that people will still be amazed coming out of the theatre, regardless of my review :). you bet! though i’m not as frequent a visitor to this great page as i should be, i think i can appreciate how rare your 10/10 rating is, therefore this will likely do fairly well with me as well. PUMPED! I know, it’s so f-ing incredible. Even though I set the bar high for everyone going in, it’ll still blow you away :). Whoa. 10 out of 10? Gotta see this but I expected no less from the brilliant director behind “Children of Men.” Also need to see “Europa Report” too. Good review! Thanks Victor! I know, I know. I rarely give a perfect 10, but I really felt Gravity deserved it. Children of Men is one of my all time favourites and you definitely need to check out Europa Report, not as good as Gravity, but still pretty terrific! I just tracked down a copy of ER, so I should be checking it out pretty soon. Thanks! Can’t wait to see this now! I have a weirdly specific fear of floating in space with no way back so theres a good chance I’ll have a heart attack watching it! It’s so amazing! Actually, if you have a fear of that, you’ll probably be petrified lol. Solid review. One of my most anticipated movies of this year and it’s great to see such a high score. Thanks! It’s definitely worth the hype :). That’s fanboy speak for “I can’t contain my excitement for this movie”. Great review! LOL. Thanks! Can’t wait for everyone to see it so we can all discuss :). Thanks so much Moe! I hope I’m not setting the bar unreachably high for everyone lol. I’m pretty confident everyone will be blown away :). Same here, love Children of Men. Can’t wait to hear what you think of the film! Yes, yes you should :). 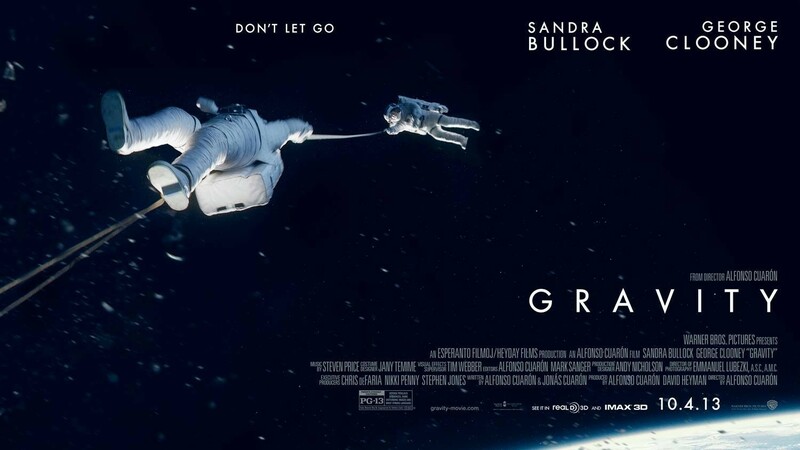 Excellent review, now you got me pumped for Gravity! Thanks! You should be pumped, so incredible :). I wasn’t sold on Bullock in the trailer but glad to hear it’s a belter. Really looking forward to this. Definitely my favourite so far this year, absolutely stunning and Bullock is nothing short of perfect! Great review, I’m really looking forward to seeing this movie. Thanks! It’s, without question, my favourite of the year so far! So I’m sure you’ll enjoy it :). I humbly bow to your blog. 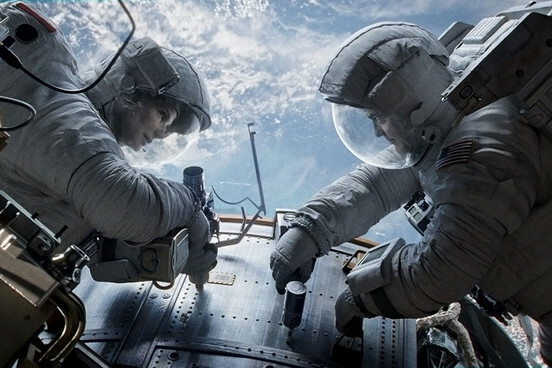 And Yes, “Gravity” was out-of-this-world awesome. To heck with taking liberties with the “science”… blah, blah, blah. It’s in my all-time Top 10. Why thank you! Yes, Gravity certainly is unlike any other. Easily one of the best cinema experiences I’ve ever had :).